Why Dive With Octopus World Dahab? Enrol in your new course Online ! While you're patiently counting the days left till your next dive trip, take the opportunity to enrol in the online portion of your course. This will allow you to finish all the theory before you arrive, saving you up to two days of holidays and allowing more time for the fun stuff !! If you’re looking for a flexible way to fit a scuba certification into your busy schedule, or if you just prefer web based learning, then PADI’s online scuba programs are the way to go. Whether you want to take scuba lessons for beginners, or you’re ready to advance your scuba skills training, PADI eLearning is a convenient way to learn. You can get started immediately with scuba knowledge development and work at your own pace using the PADI eLearning system. PADI continually adapts course content for online delivery, which means you should check back regularly to view newly released online programs. 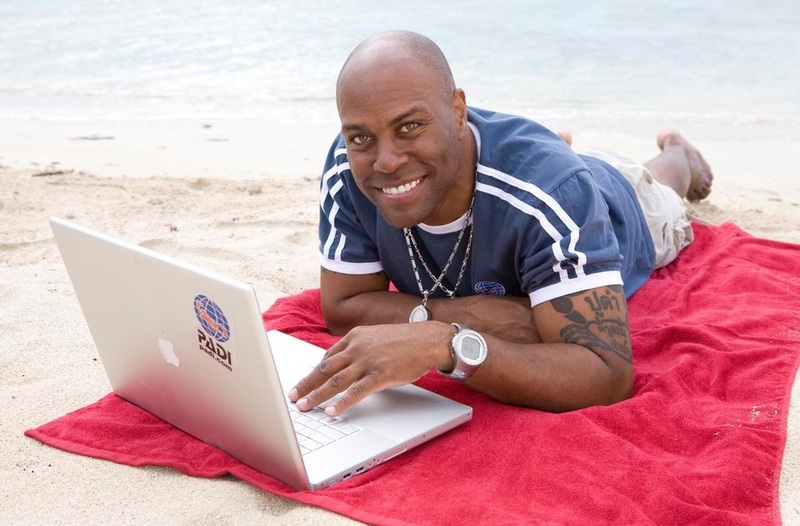 Click here for the PADI Online Courses. Do you have a family member or friend who would like to Scuba Dive or advance their training?